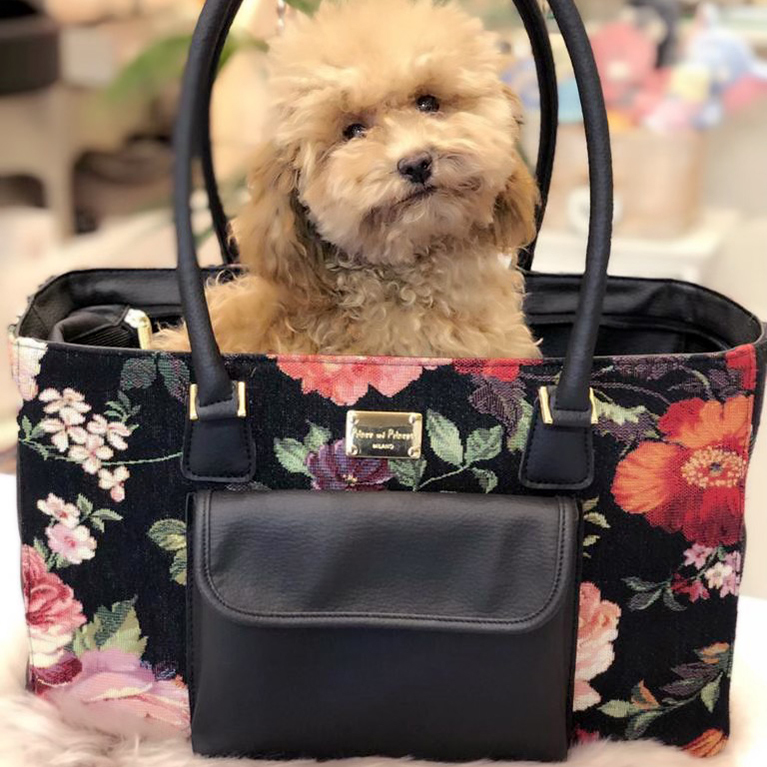 princeandprincess.it is the online store offering a great selection of clothing for dogs, coats, knitwear, padded jackets, accessories, bags for dogs, travel carriers, backpacks, beds, bowls, collars, harnesses, leashes, perfumes fully Made in Italy. 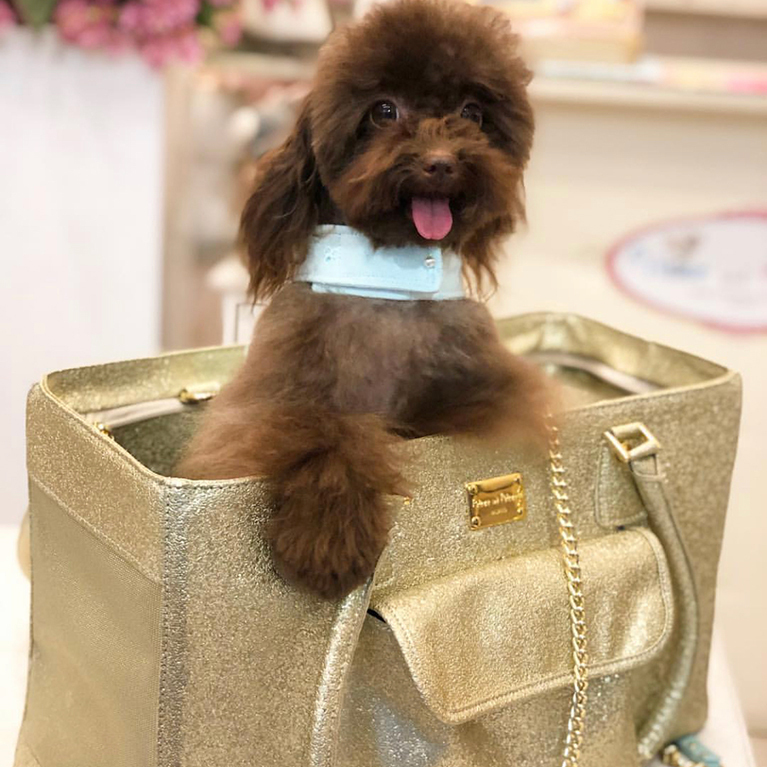 The personal shopper you need for your dog to redefine its style thanks to our exclusive product range which will enrich the comfort and the fashion sense of your dog. “Style” id the keyword of all the Prince and Princess Collections always recognizable for their elegance and attention to details. Fine knitwear, rtw and accessories fully Made in Italy, high quality sartorial and artisanal manufactures. All items boast luxury valuable fabrics like fine wool and cashmere and handmade finishing and details. 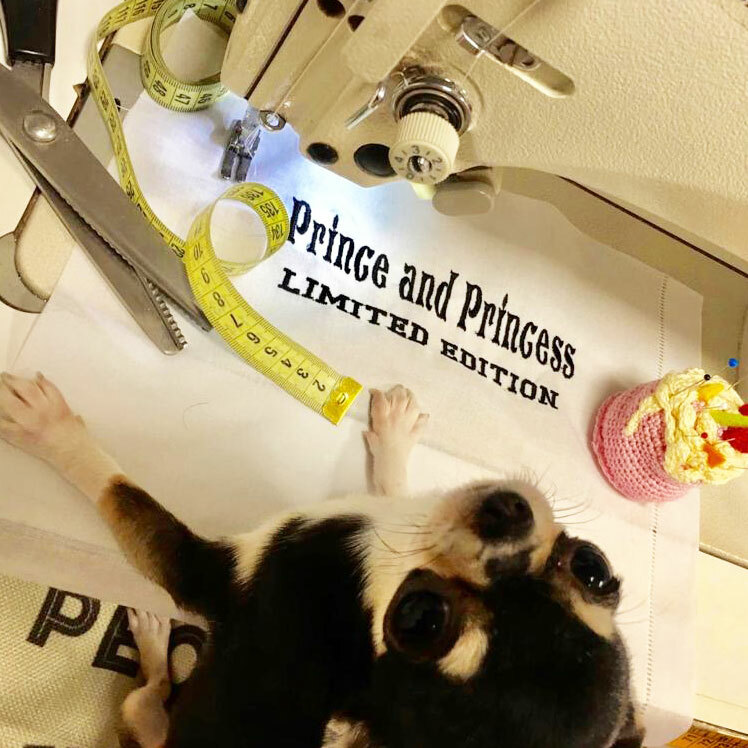 The Prince and Princess world is luxurious, elegant, refined, fashionable, fairy-tale but contemporary, regal and fabulous for a real Prince and Princess. 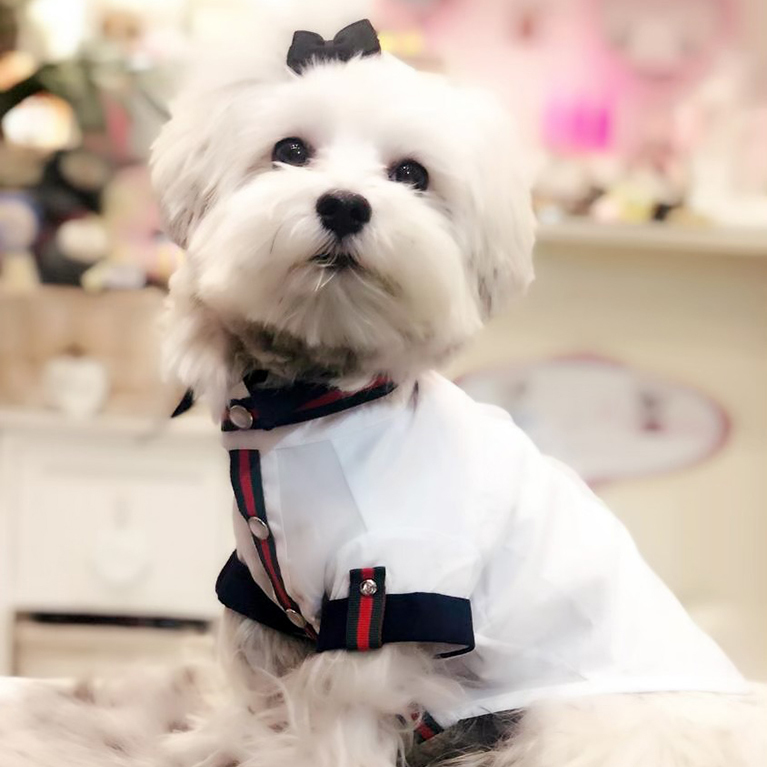 princeandprincess.it is the digital alter ego of the famous italian physical pet boutique in Milan, Porto Cervo Costa Smeralda and Courmayeur Mont Blanc, whose goal is spreading its passion and deep knowledge for fashion for dogs in an international environment through the online shopping.